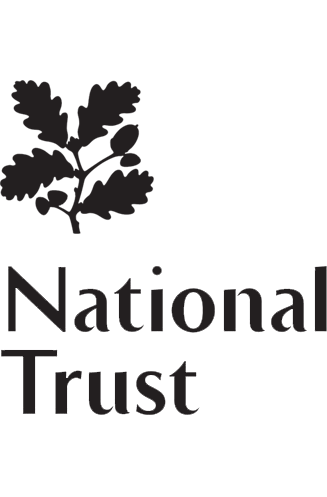 Join Sam Willis, presenter of the BBC’s The Silk Road and Invasion! and Professor James Daybell for an exciting new history show that will change the way you think about the past… and the present. 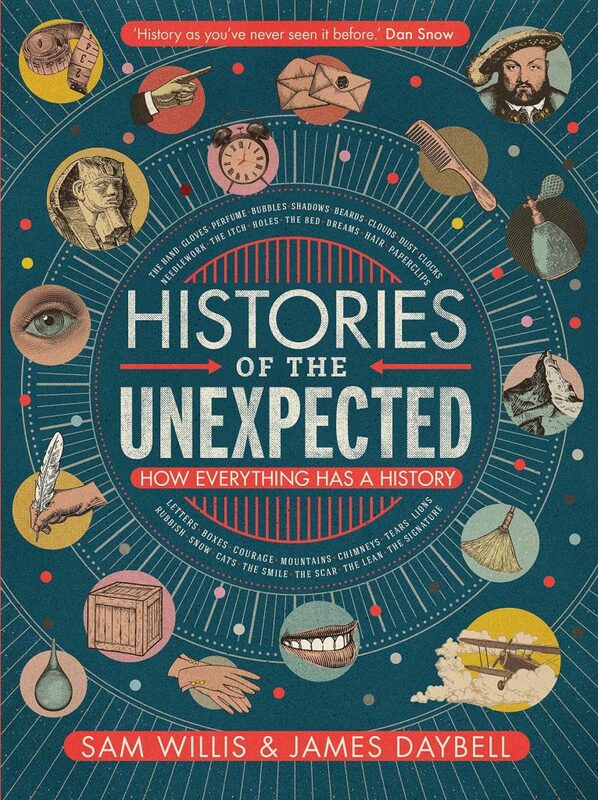 Based on their chart-topping podcast, Histories of the Unexpected LIVE demonstrates how even the most unexpected of subjects has a history and how those subjects link together in unexpected ways. Find out what links together the Titanic, Pompeii, Neolithic cave painting, Victorian perfumes, electrical experiments on the human face, Glaswegian gangs, Shakespeare, chimneys, shoes and gloves!